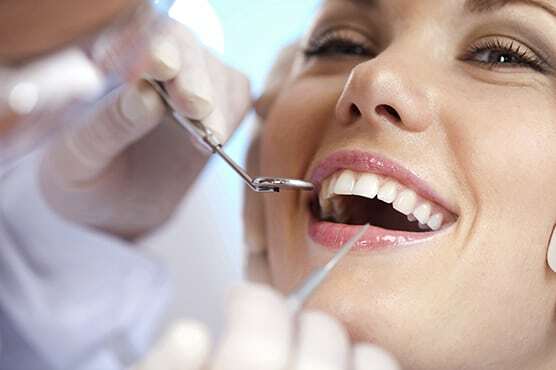 Restorative dentistry repairs, rebuilds and preserves your teeth to ensure proper function. Missing, decayed or misshaped teeth affect more than just your appearance. Your teeth affect the way you talk and your ability to chew food. Gaps caused by missing teeth can lead to plaque and tartar build-up, gum disease and shifting teeth. Your teeth are also an integral part of your facial structure, adding shape to your lips and cheeks. Restoring your teeth can be accomplished in a number of ways. Fillings restore wholeness to a tooth affected by minimal decay. Treating a “cavity” means cleaning out the decay and then filling the area with a tooth-colored material. Crowns are caps placed over the exterior of a tooth with moderate to extensive decay to restore shape, strength and appearance. Bridges function just the way they sound. They are crowns that bridge, or fill in the gap between teeth. Bridges are cemented into place and are permanent. Implants are also a permanent method for restoring missing teeth. Implants are surgically placed into the jawbone to replace the roots of a tooth. Once in place, implants anchor a crown, bridge or dentures. Root canals are a treatment to clean out diseased or dead nerves in the innermost layer of a tooth. When the nerve is damaged, surrounding tissue is also damaged. If not treated, the tooth could become infected and painful and need to be removed. 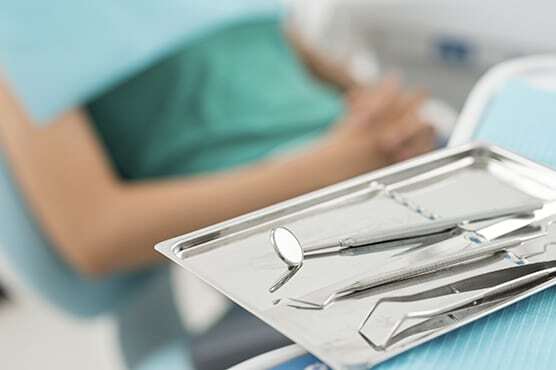 Teeth that have had a root canal will be restored with a crown. Dentures are removable appliances which replace all of the teeth (complete dentures) or replace partially missing teeth (partial dentures).